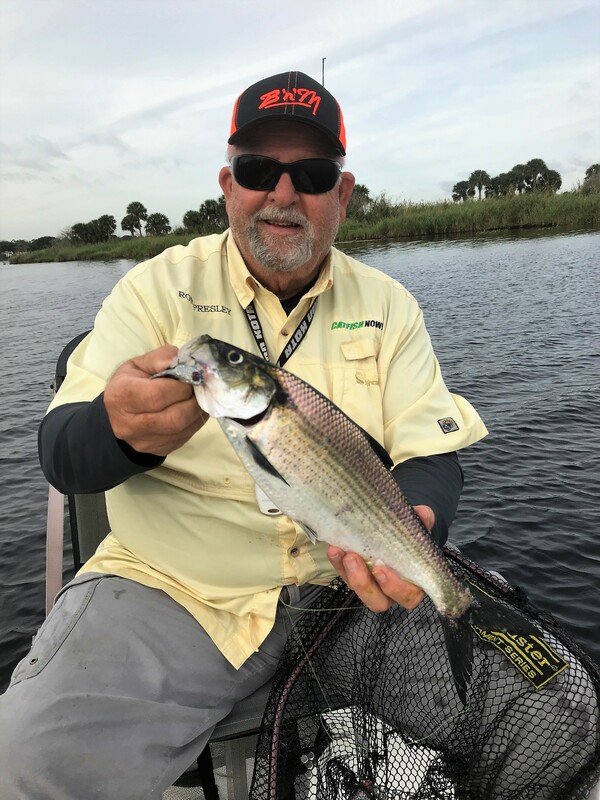 My fishing adventures started with two days of fishing with repeat client Joe Ingino and an assortment of his grandsons. 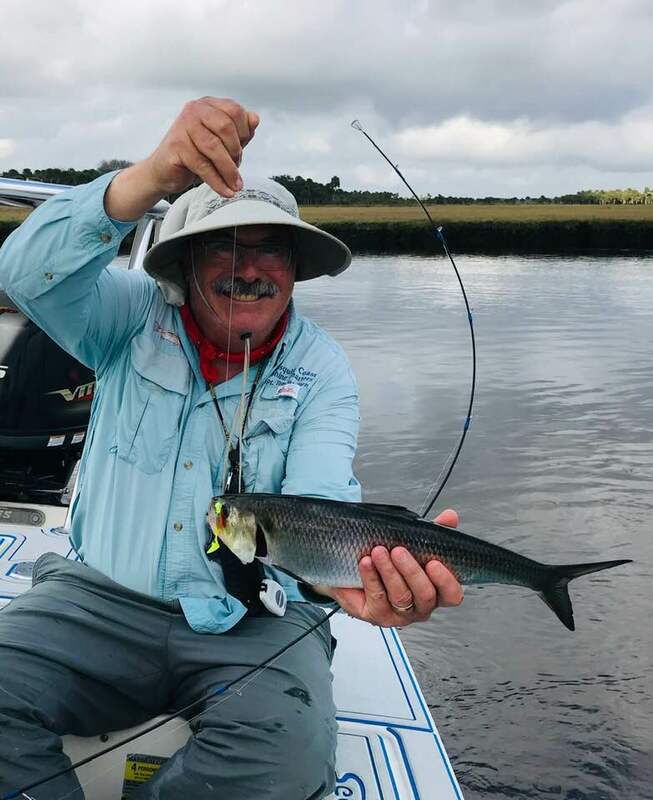 Earlier when scouting for these charters, I fished the Econ Creek with my good friend Jeff Cunningham, and we had a excellent day catching over 20 hickey shad near the mouth of the creek. The water temperature on this day was 68 degrees, and our success made me think my two-day charter with Joe would be a breeze. Well that’s what I get for thinking. Two days later we were experiencing 80-degree days and the water temp increased to 74-degrees. 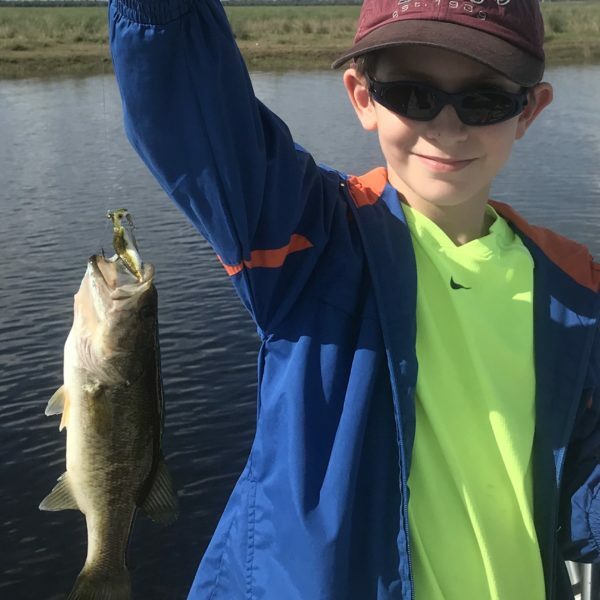 On day one (Wednesday January 2nd) I returned with Joe and his grandson Nathaniel and we struggled to catch an assortment of brim and bass and only one shad was caught. Not sure where they went, but the bite had differently turned off. I’m thinking maybe they were abducted by aliens or Katharine the great white shark lurks on the Econ. 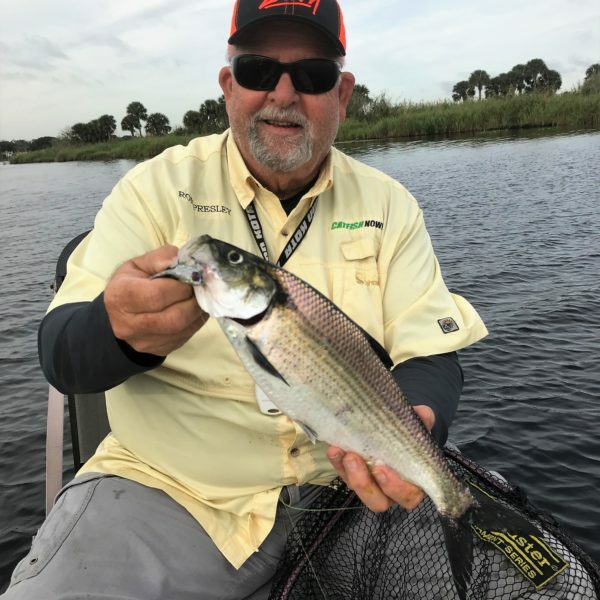 On Friday January 4th I returned to the river with Joe and his grandson Christian, but this time I elected to fish in the Mullet Lake region of the St Johns River and again the water temperatures were in the 70 plus range and the bite was slow there as well. 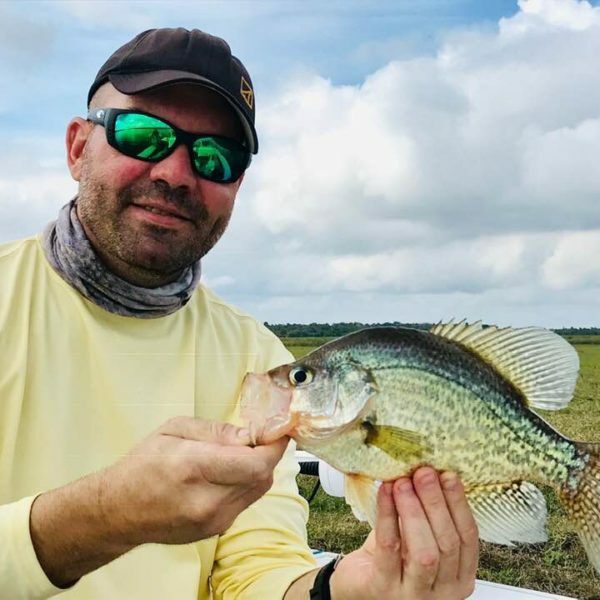 We did a little better catching seven shad trolling, and I located a ball of crappie with my electronics catching seven on Go Go Runners. 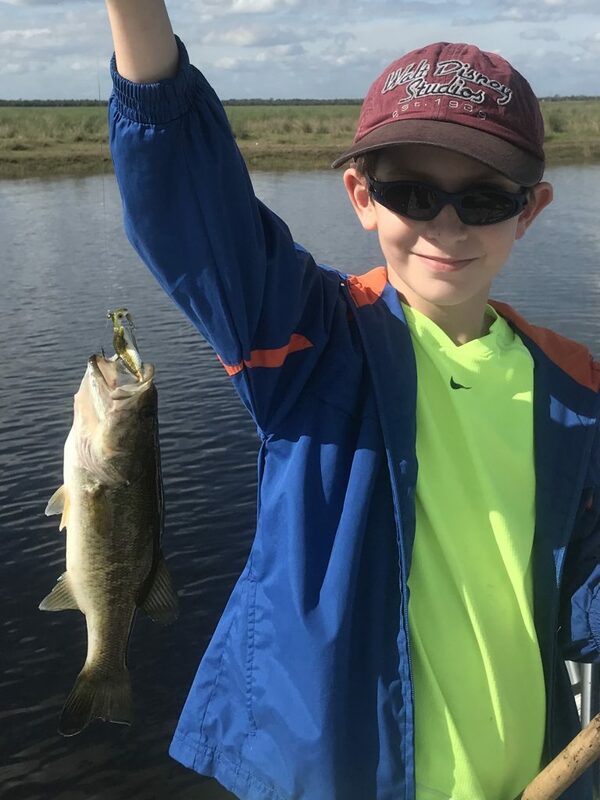 It was a hoot fishing with Joe and his grandsons, just wish the bite was stronger. 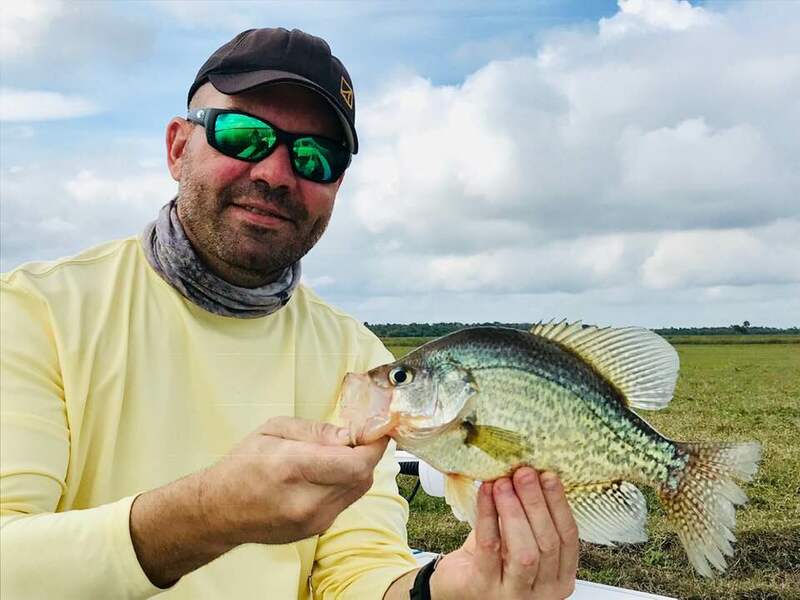 After a few more scouting trips I had the pleasure of fishing the Mullet Lake area again with my good friend Captain Ron Presley and again the bite was challenging. The water temperature had risen to 74-degrees. 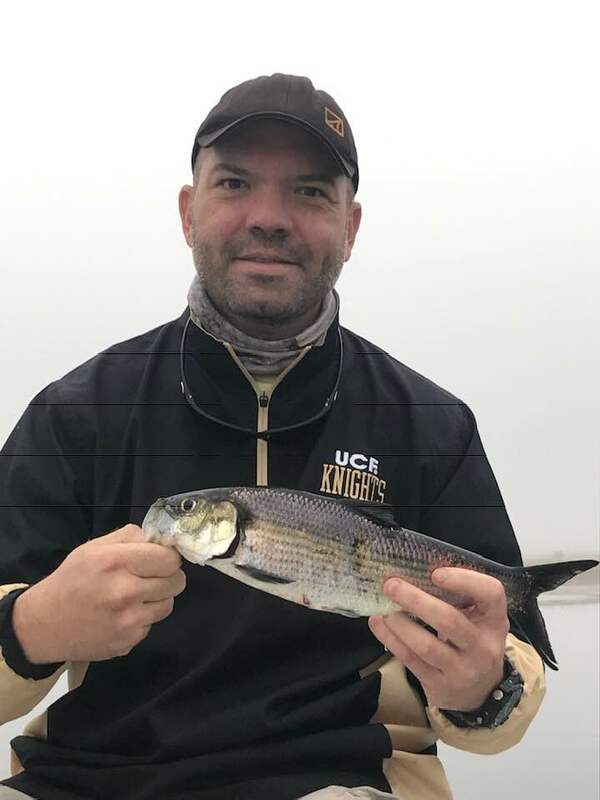 Although the bite was slow, we worked hard and ended the day with over 20 American shad and a few crappie. All of the fish we caught were on the Go Go Runner and the DOA Tiny Terroreyes casting cross current and trolling. 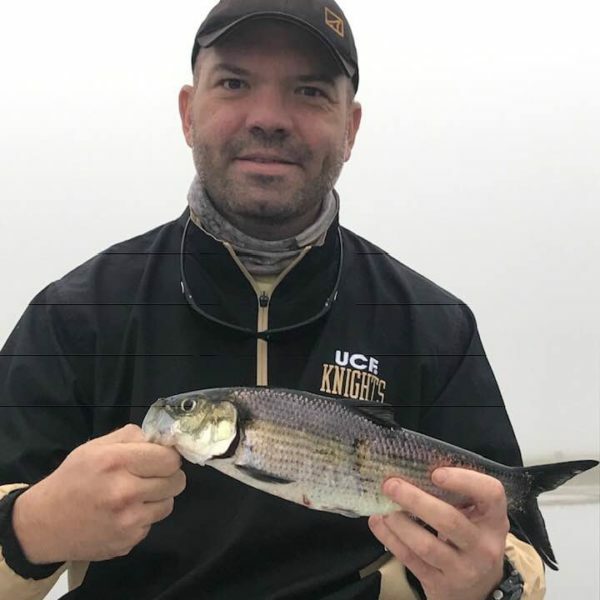 Hopefully the bite will improve with the cool down we are experiencing and as more shad move up the river. 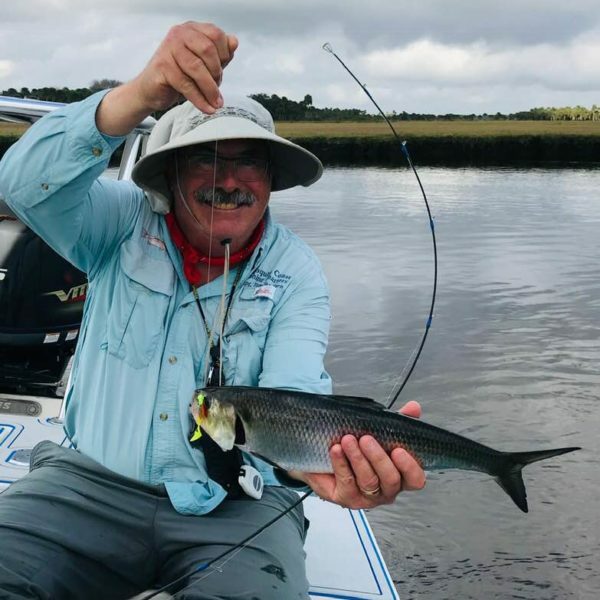 Either way the shad are here, and it is time to hit the river and experience the shad run for yourself.